Whether or not you are selling your home curb appeal is very important. We all want to drive up to our home a feel good about what we see, but if you are selling it goes way beyond our feelings. 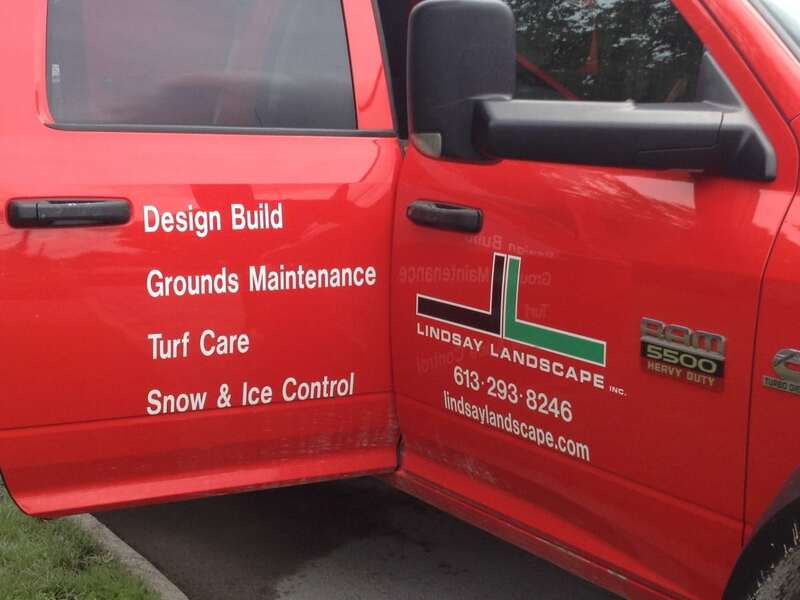 Lindsay Landscape has been called in numerous times for an overhaul on a property that the owners were looking at selling. Beyond the regular lawn mowing, keeping your property well maintained includes weeding and re-edging your gardens beds and adding mulch as well as trimming your shrubs and hedges. Keeping any painted surfaces on the exterior of your property in good shape, and in an updated colour will go a long way in improving the curb appeal. 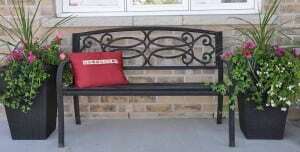 Potted flowers, a comfy chair on the porch or a bench in the garden are welcoming to visitors. If you have large trees on your property be sure they are kept trimmed as dead branches can be a hazard to people and property, not to mention a broken limb hanging down is definitely not appealing. Fences and retaining walls should be kept in good repair. Decks can often be greatly improved by a good power washing. 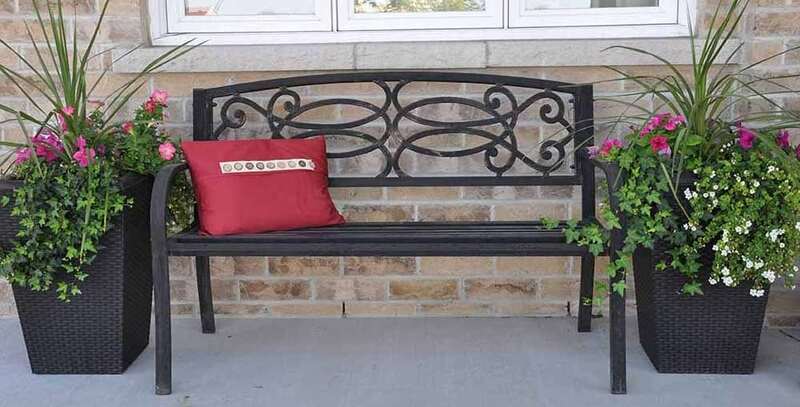 Curb appeal is going to draw in potential buyers who might otherwise just drive on by, or in this day and age, click on the next property’s picture. Often overlooked is your house number. Is it easy to read from the road? Consider replacing the numbers so your house is easy to spot to potential buyers. Keep your walkway clear to the door. Plant some flowers and keep them watered. Your real estate agent will thank you for these preparations.